Fujifilm has just officially announced the new Fujifilm X-H1. 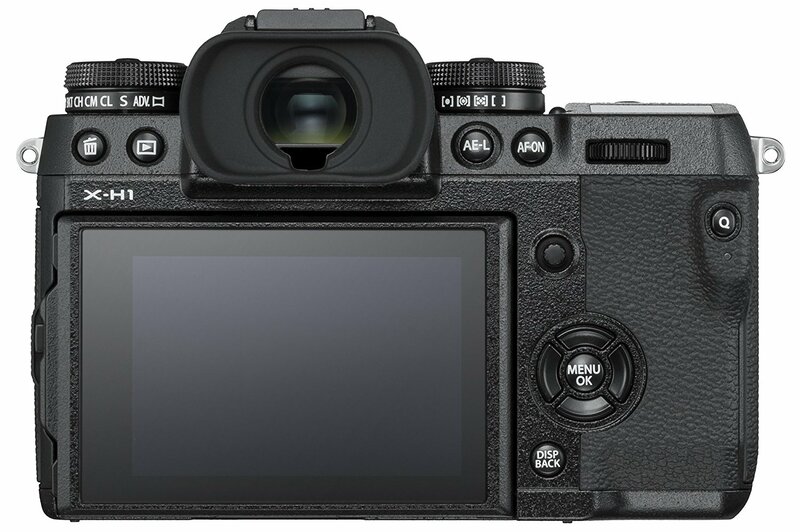 It is a flagship APS-C mirrorless camera, featuring a 24.3MP APS-C sensor with an X-Trans color filter, In-body image stabilization, weather-sealed body, a unique articulating 3″ touchscreen LCD, a large electronic viewfinder and a resolution of 3.69 million dots. 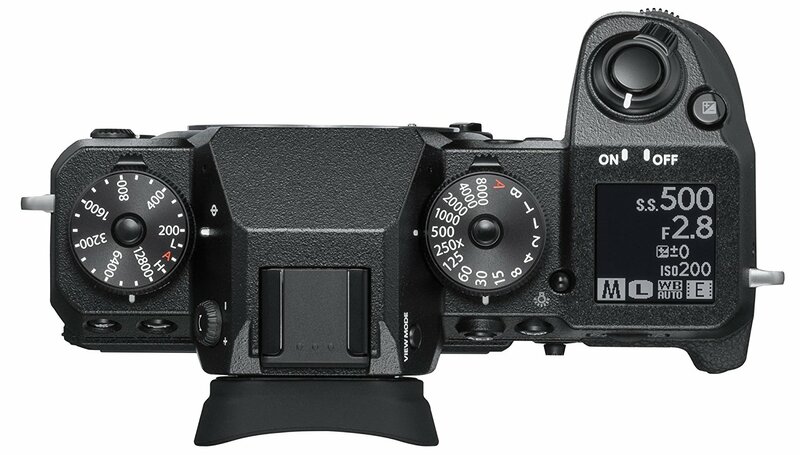 This new camera costs $1,899.95, available for pre-order at Amazon/ B&H/ Adorama. $1,899 (body only) Amazon/ B&H/ Adorama. 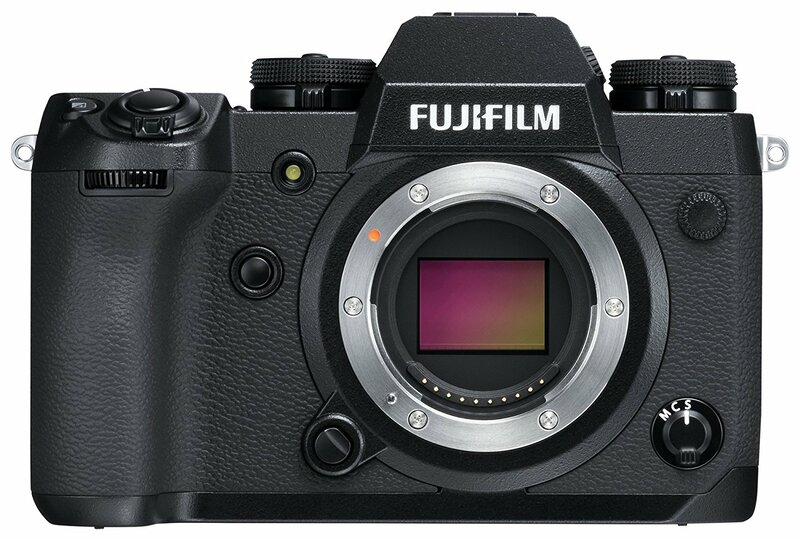 This entry was posted in Fujifilm camera and tagged Fujifilm camera rumors, Fujifilm X-H1 on February 16, 2018 by admin.